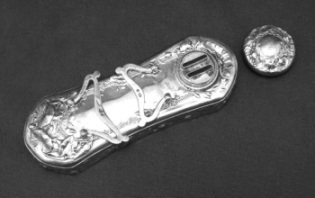 The plate associated with the bedroom is known from inventories to have existed at least from the 15th century, but items such as shaving bowls and jugs do not survive in any numbers until the 18th century. 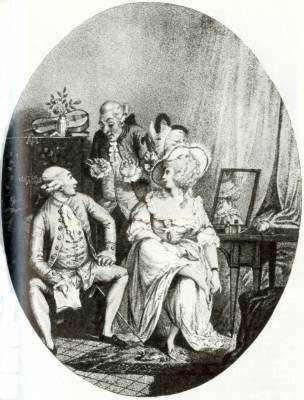 The most prestigious plate associated with the bed chamber continued to be the toilet service. 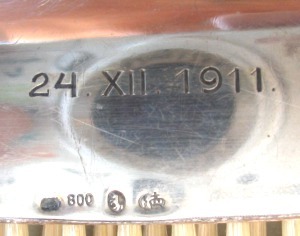 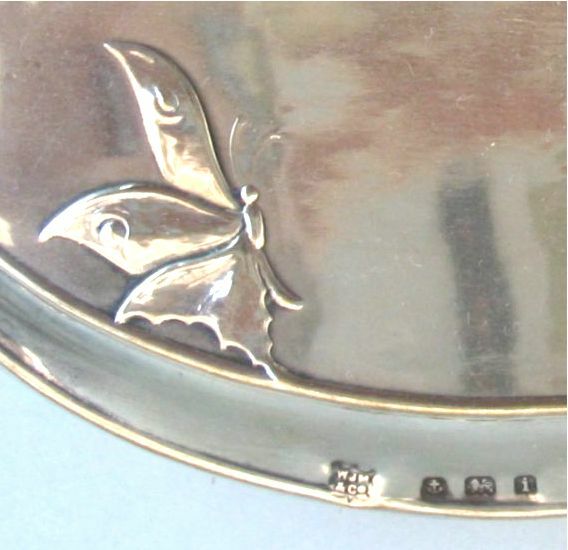 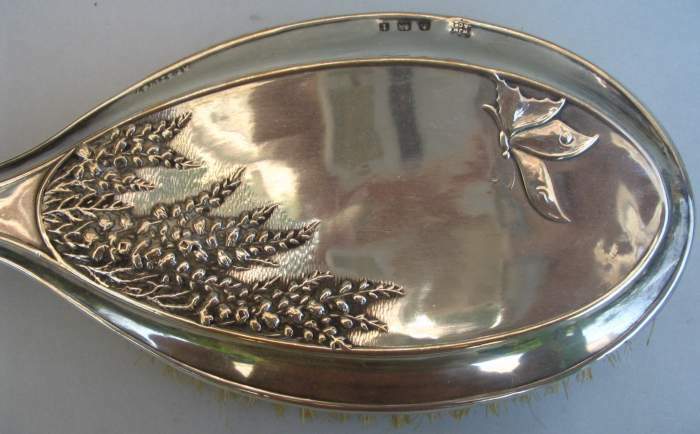 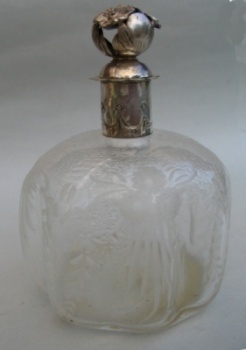 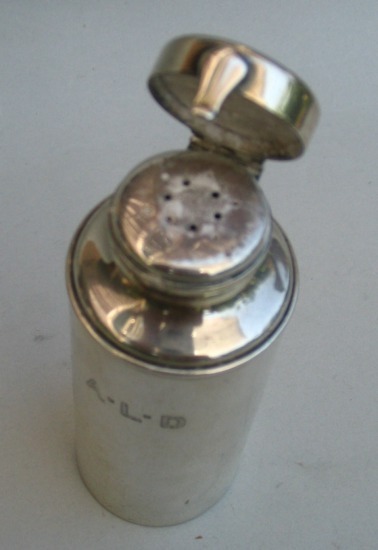 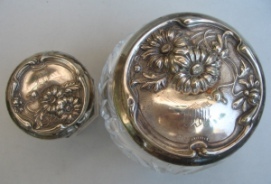 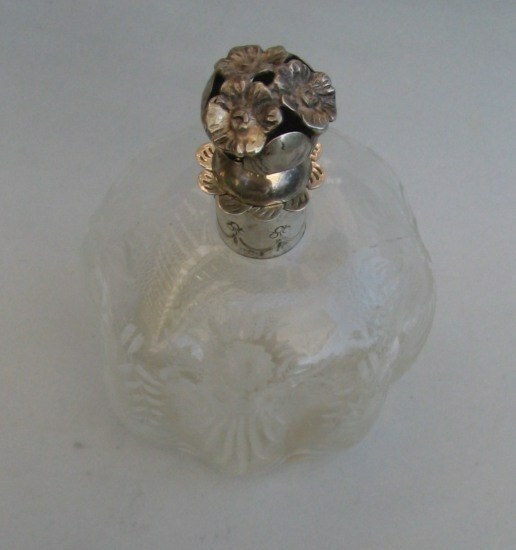 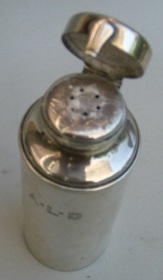 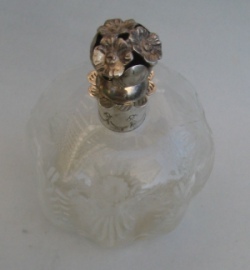 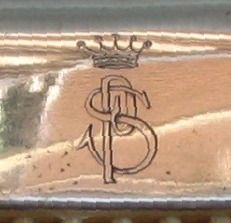 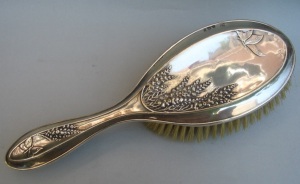 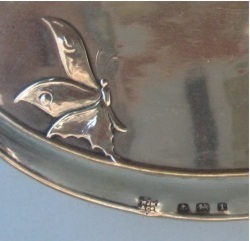 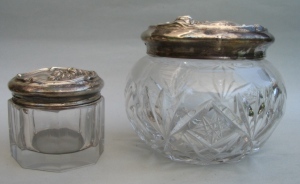 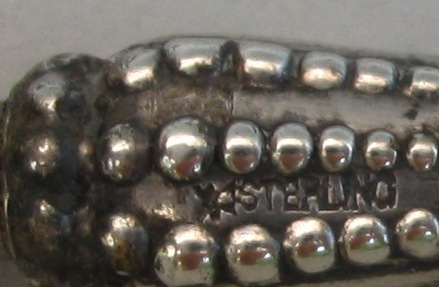 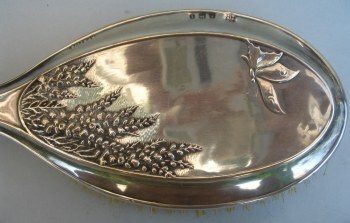 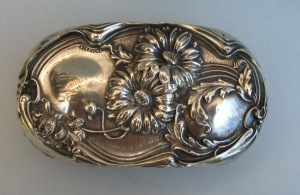 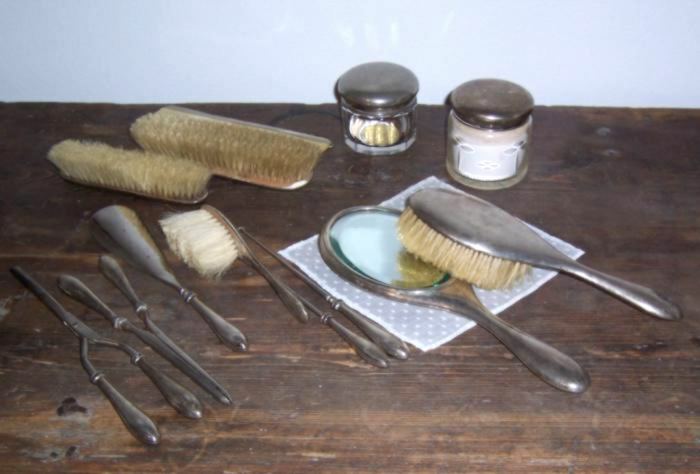 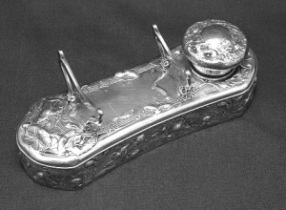 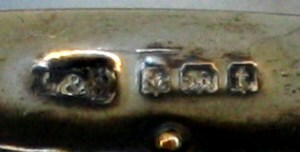 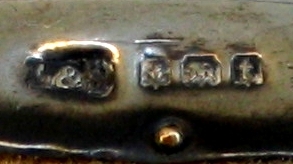 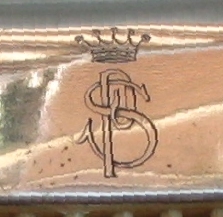 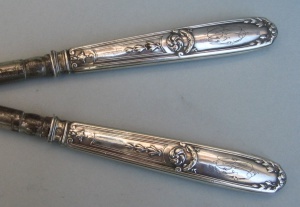 Although items of toilet plate where made for gentlemen, such as shaving plate 'oatmeal boxes and plates' and hand powder boxes, the full service was the perquisite of the lady of the house and was as much a reflection of her status as the display plate in the dining room was of her husband's. 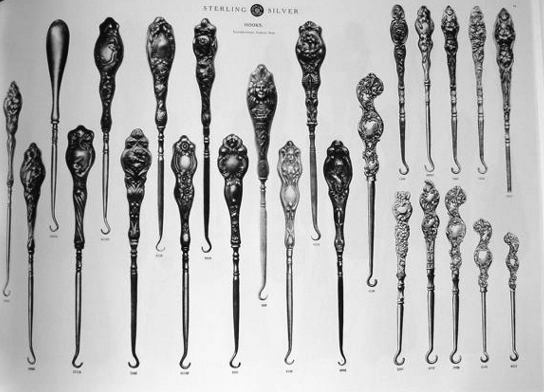 The finest of them are therefore composed of a large number of pieces, often with very elaborate decoration. 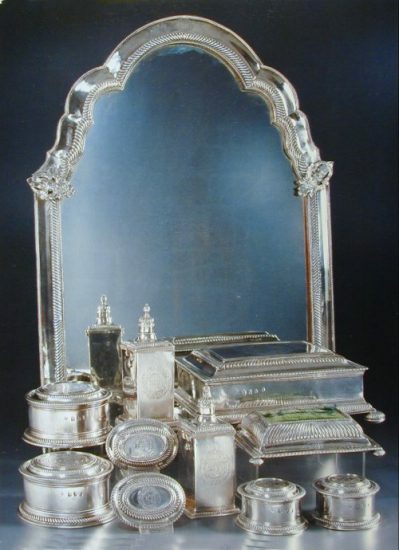 Most were presented on the occasion of marriage (note 1). Even though this poem offers an excellent inventory of the items belonging to a toilet service, the list of the pieces is largely incomplete. 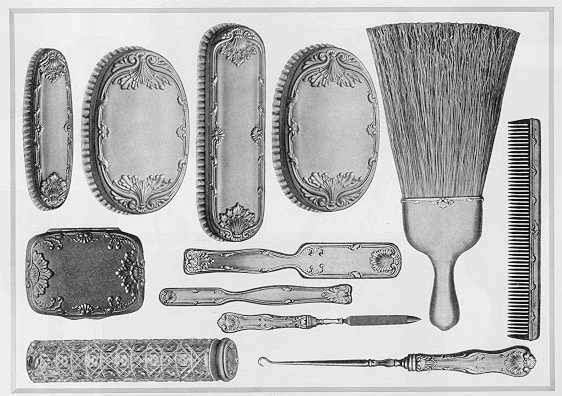 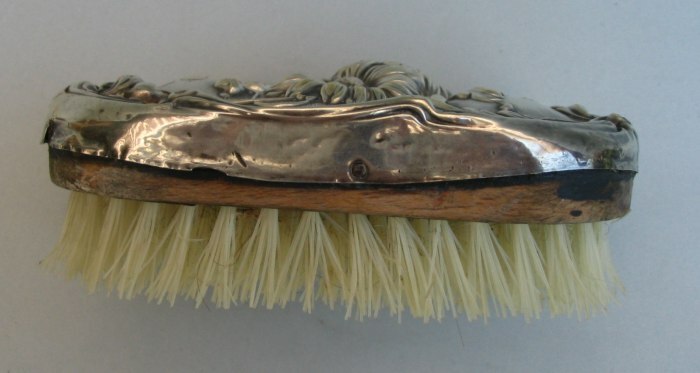 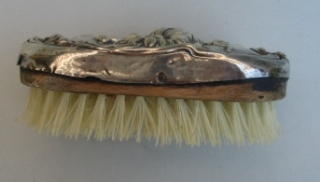 The verses don't cite, for example, the combs' boxes , the trays, the brushes, the pin holder, the bell. 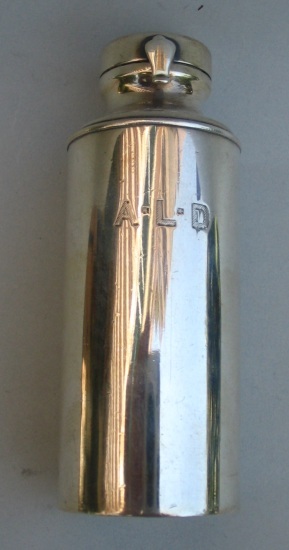 .... (note 3) . 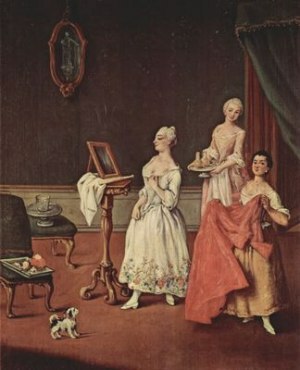 In the 18th century the pieces of the toilet service grew in number, following the ever increasing complexity of lady's cosmetic devices available on the market. 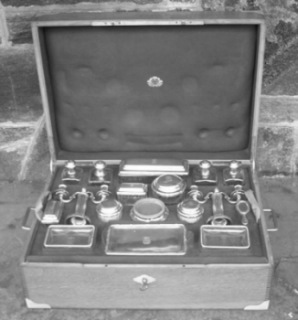 The largest known toilet service was made in 1708 by Benjamin Pyne for the Duke of Norfolk, and consisted of 34 pieces. 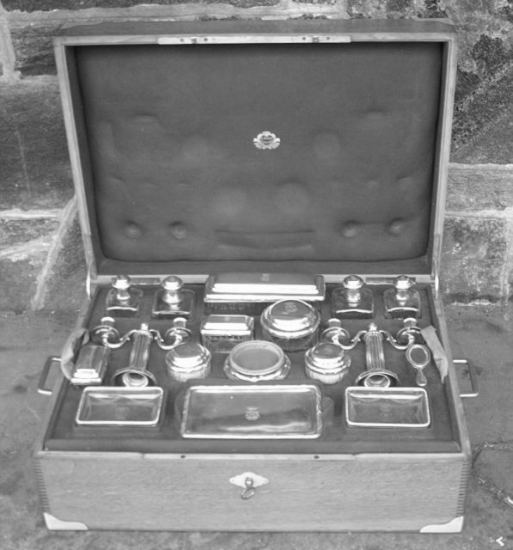 Until mid 19th century the silver toilet set was reserved to noblemen and to the highest rank in the society. 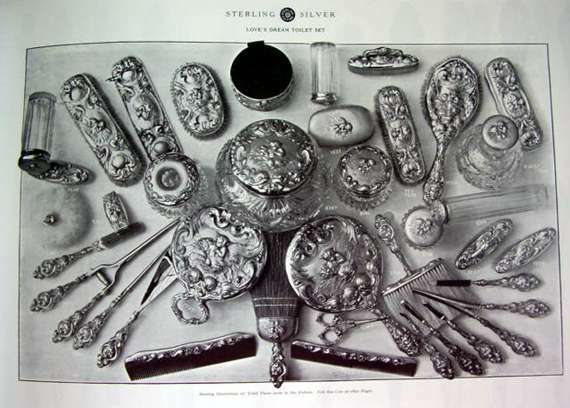 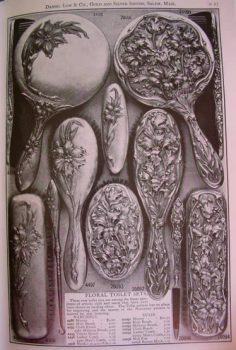 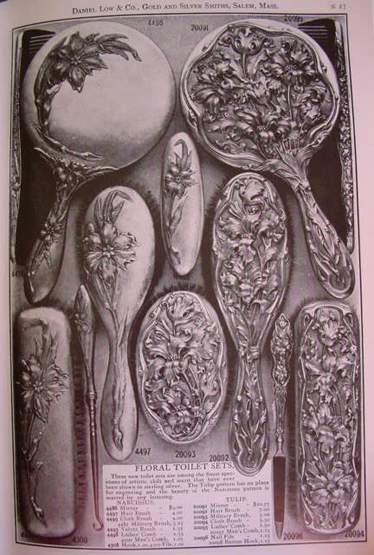 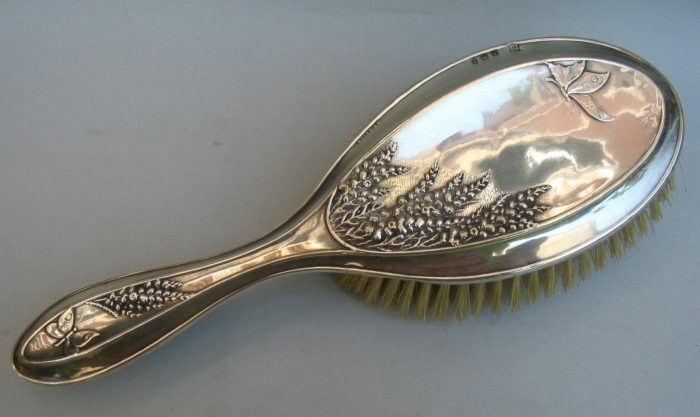 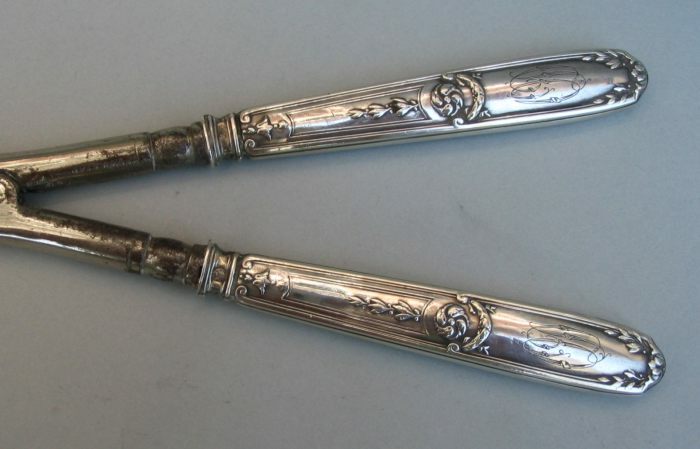 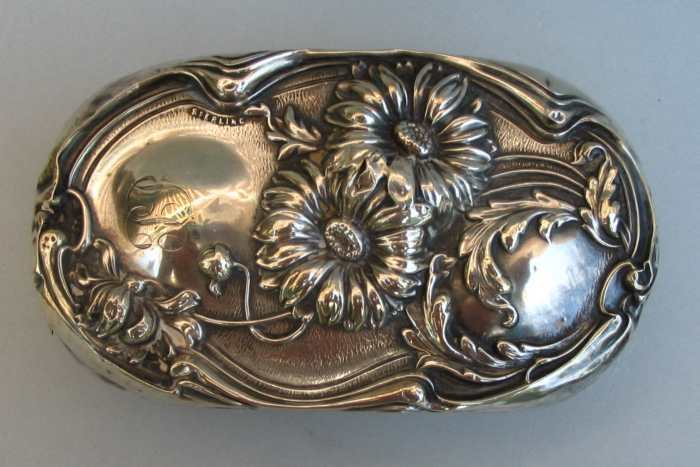 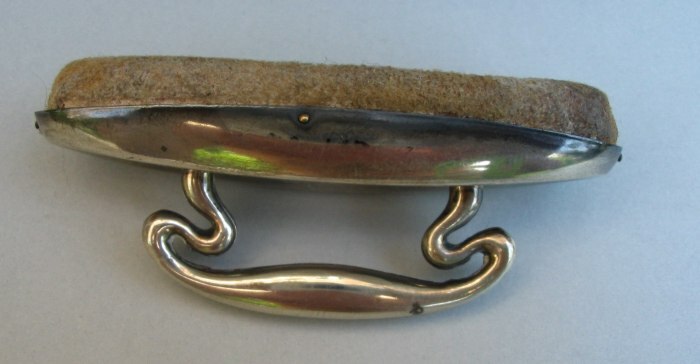 At the end of the 19th century the use of silver toilet items spread to the middle class, adopting less expensive shapes, largely appreciated by the new and numerous female customers. 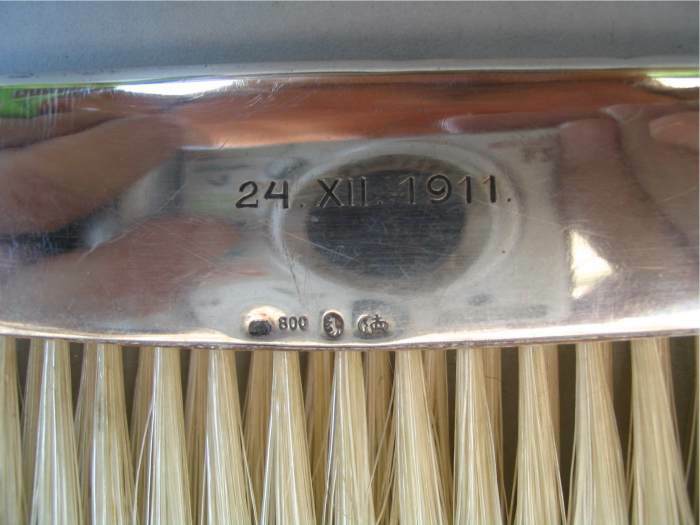 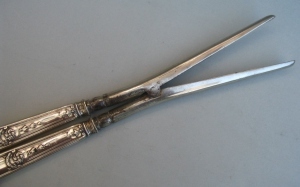 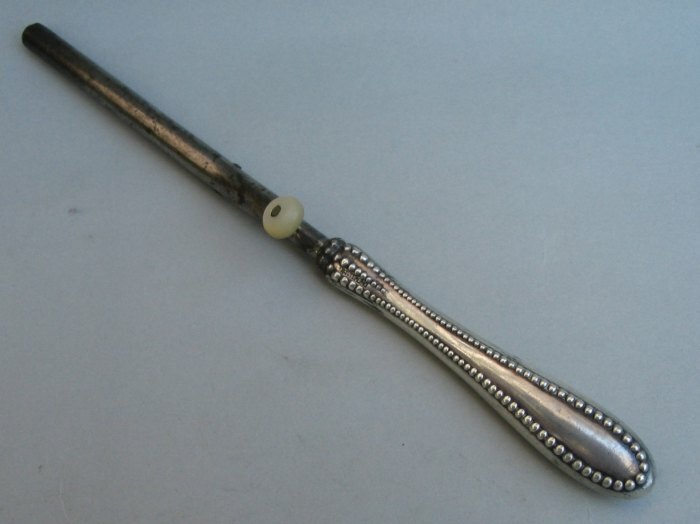 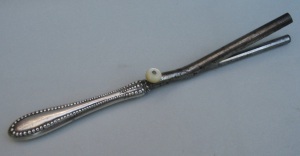 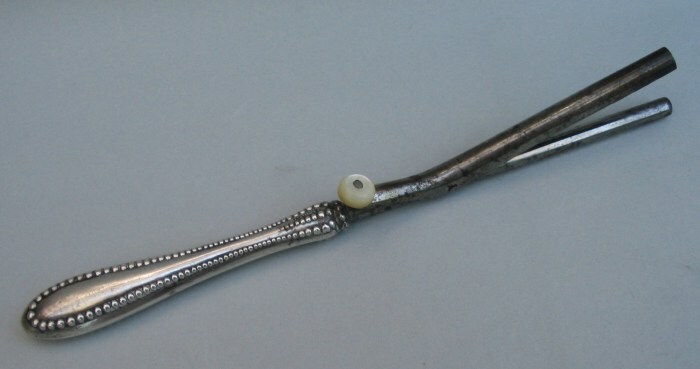 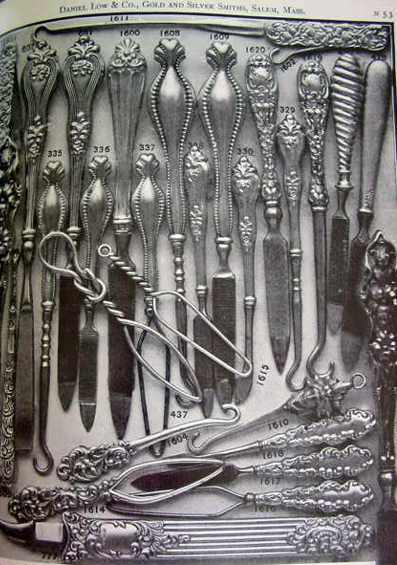 The new fashion marked the end of the use of pitchers, basins and lighting devices (candlesticks, snuffers), while button hooks, glove stretchers, shoe horns, hair curling irons and a wide range of manicure tools were introduced. 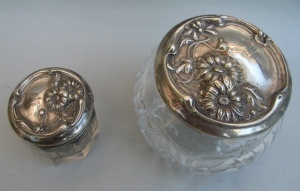 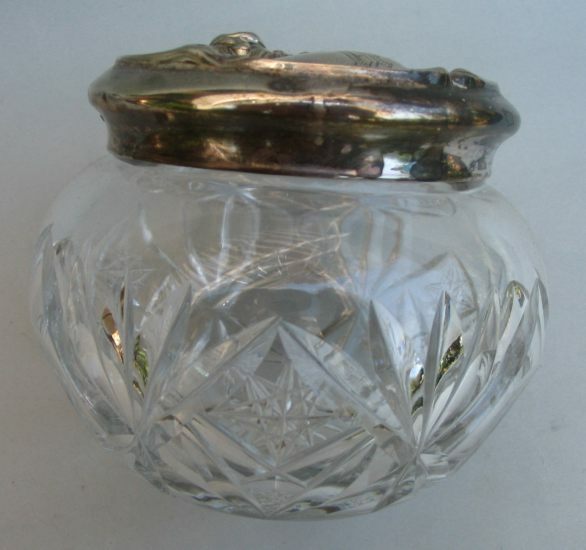 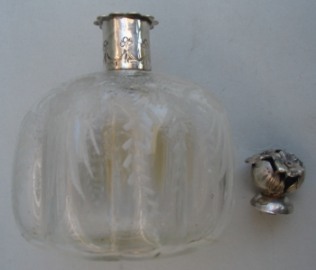 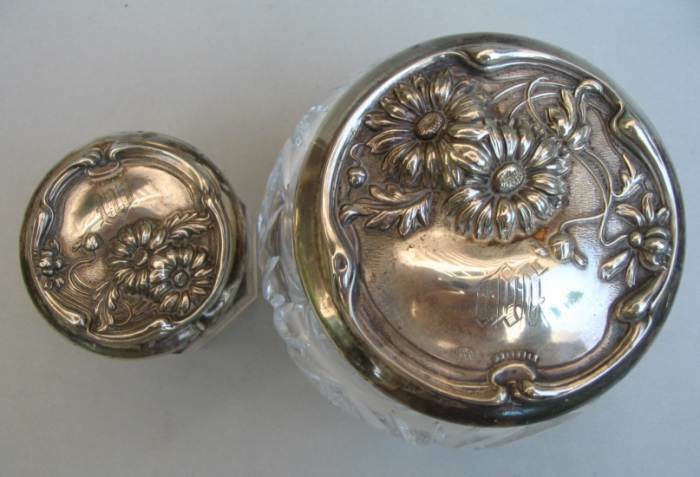 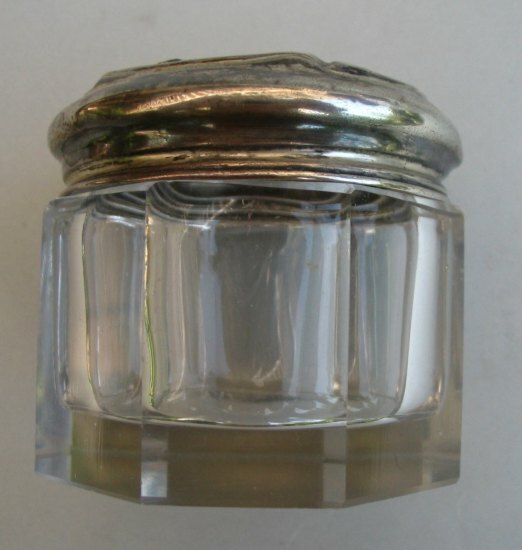 The mirrors were reduced to the dimension of a small oval shape with a short handle, while the heavy silver boxes and vases were replaced by glass or crystal containers with a light silver lid. But the silver toilet set 'season' was at its finish, and, likely, the primary cause was the end of its status as an 'elite' object, reserved to a social class close to vanishing. The spread of industrial production of cosmetics, the introduction of new shapes of dresses and the change of female habits and preferences quickly led, in the past century, to the abandonment of the use of the silver toilet items. 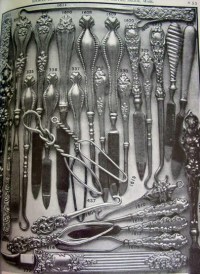 These surviving collectibles are a precious witness of a feminine world that, for most aspects, has now disappeared. 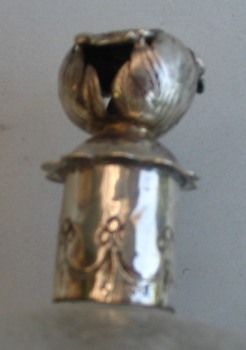 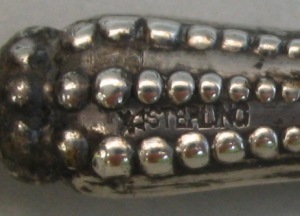 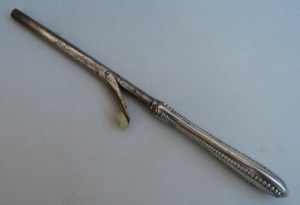 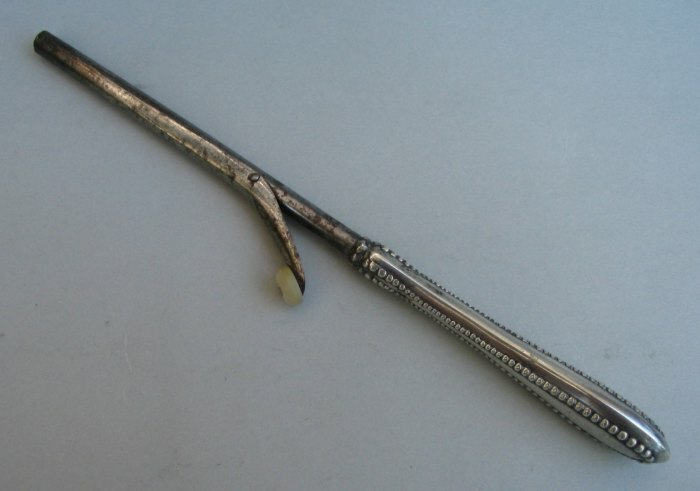 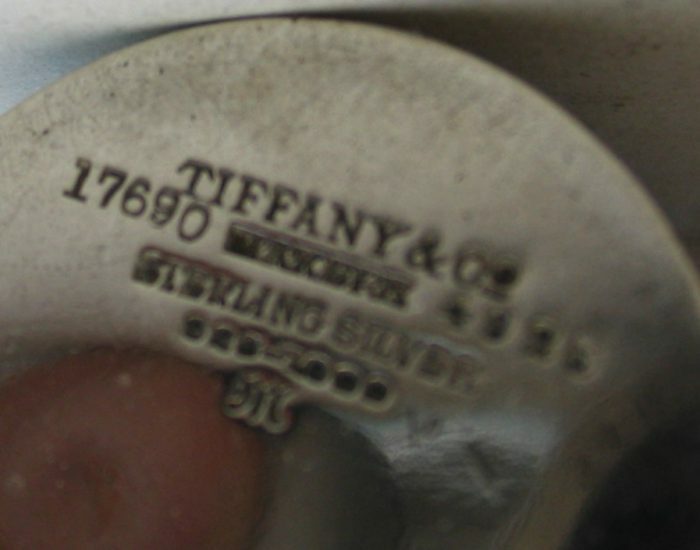 silver handled hair curling iron - silversmith Mulholland Bros Inc.